Go See the Wesleyan Volleyballers! Have you heard the news? Wesleyan’s volleyball team has been on a tear. The women are undefeated thus far in NESCAC play and are riding a seven game winning streak! Frosh sensation Gabby Bennett ’20 was named the NESCAC Co-Player of the Week for her outstanding play. I’m about to get on a plane for a long Wesleyan trip, but I wish I could be in the Silloway Gymnasium to watch this exciting, young team do its thing! Come to cheer them on: Friday night at 7 pm against Tufts and Saturday at 1 pm against Bowdoin. And let’s not forget the stellar women’s tennis team. 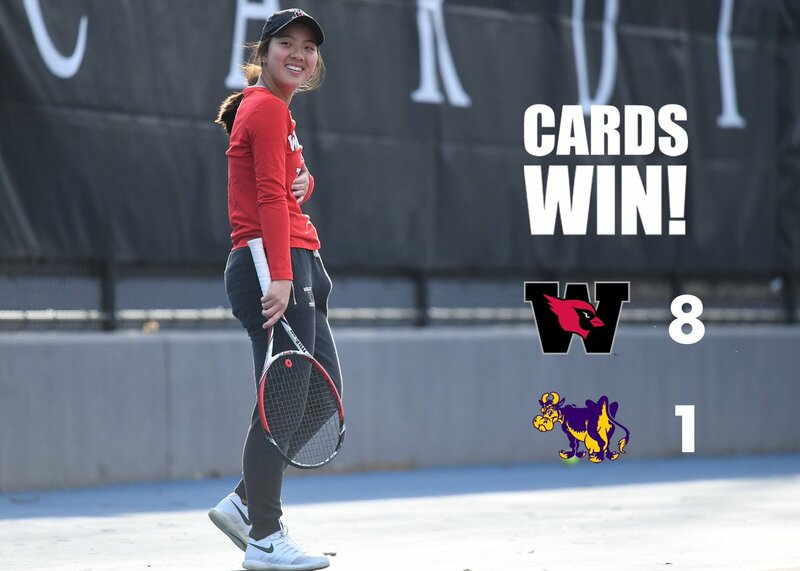 Eudice Chong ’18 and Victoria Yu ’19 had a dominant tournament last weekend at the ITA Regional Championships, claiming the doubles crown while Eudice finished second in singles.